This was a bad Saturday morning for a lady who was driving near our house. She was fine, but looked sad. 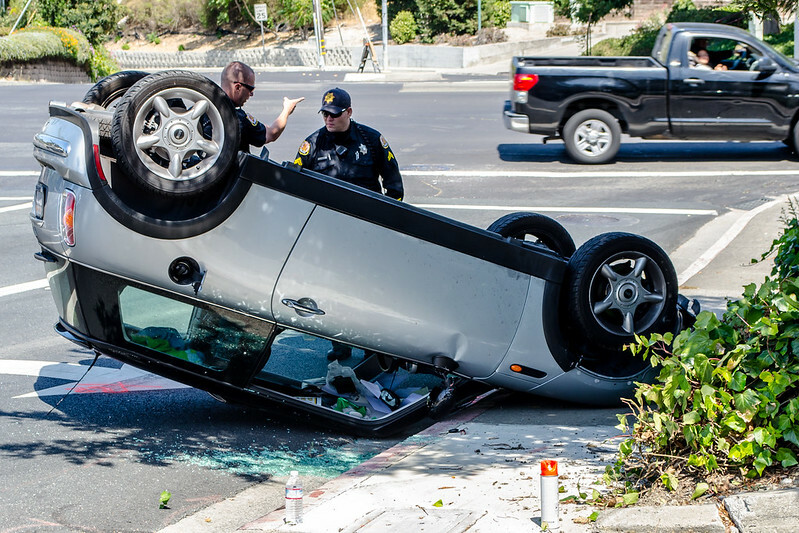 Mini Coopers are pretty cool, but don’t go very fast after landing on their roof! Have you ever had an “oops moment”? Do tell! !